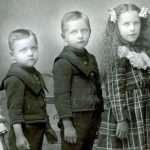 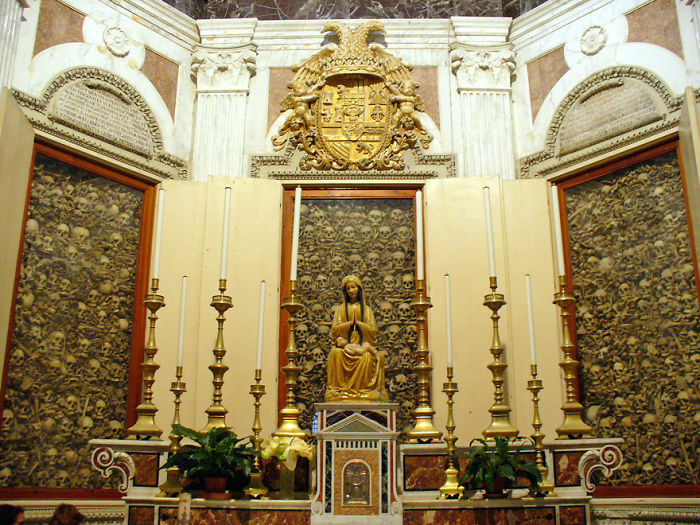 There were times when using bones of the deceased was a rightful way for religious institutions to honor the dead. 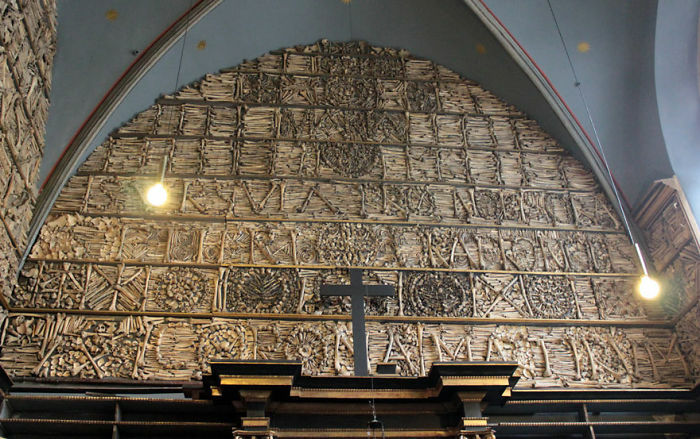 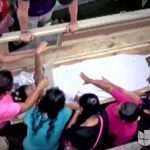 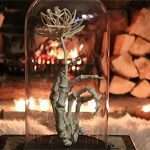 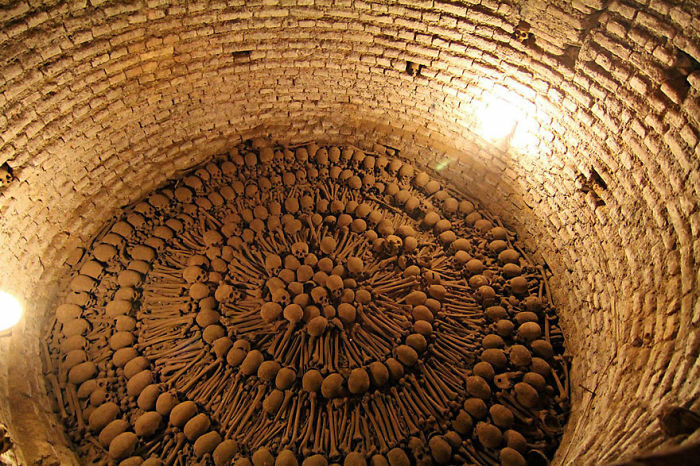 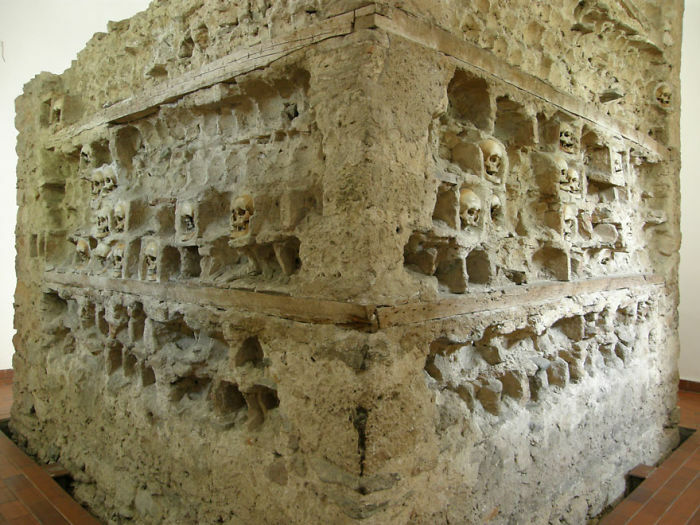 That’s how ossuaries in churches and catacombs came to existence. 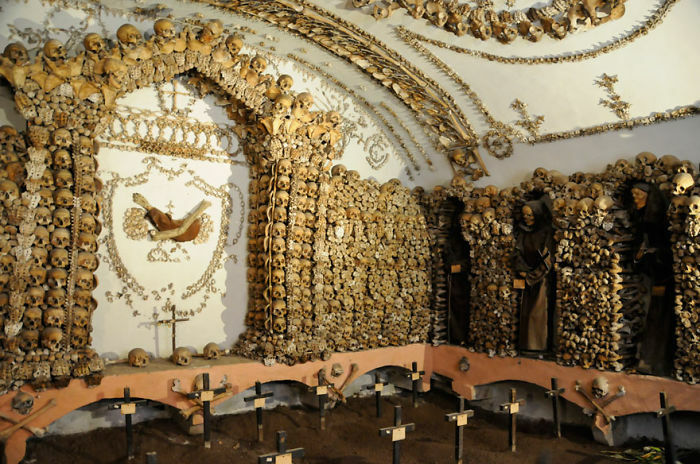 Later, these caves were handy as there wasn’t enough room in cemeteries after plagues. 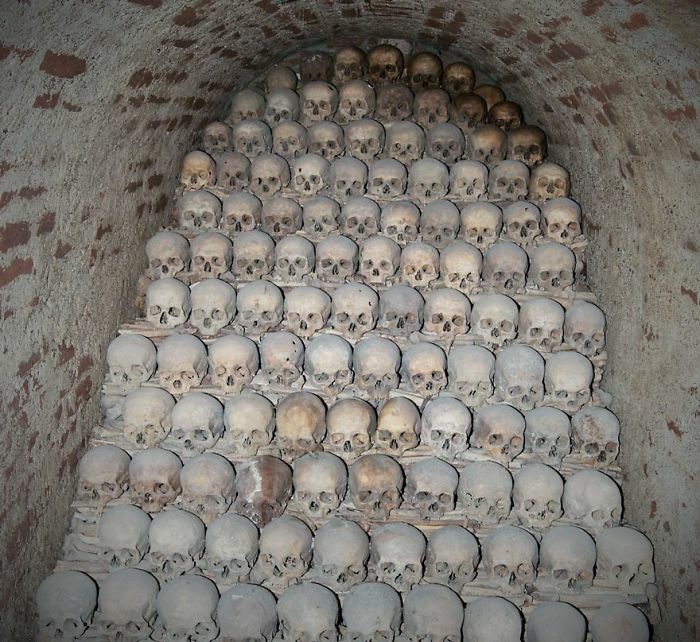 Piles of bones forming walls, pillars, towers, altars or even chandeliers can be found in the following pics. 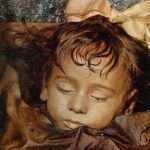 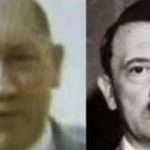 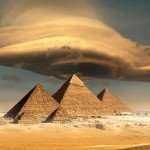 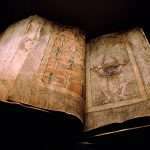 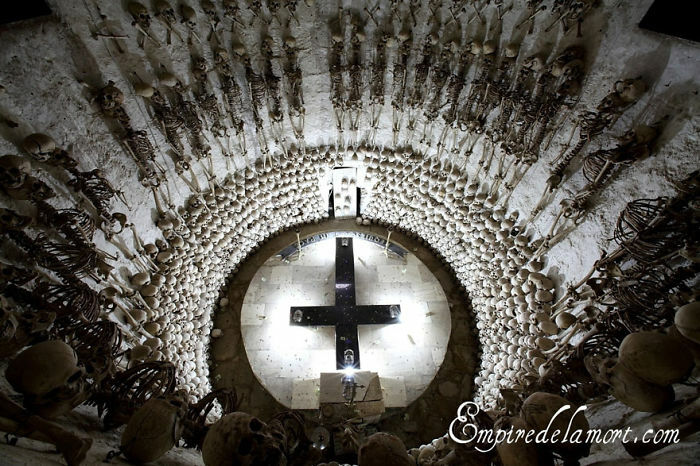 They belonged to monks, noblemen, victims of diseases and also virgins! 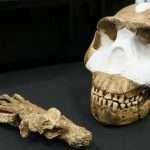 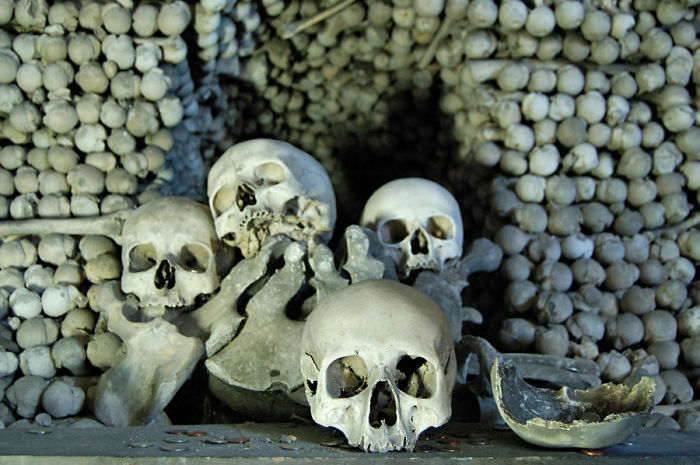 However, in many cases the only conserved part of a body is the skull. 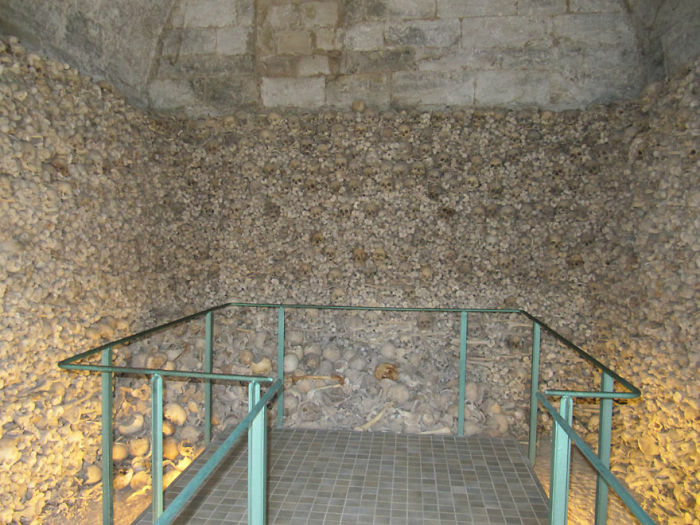 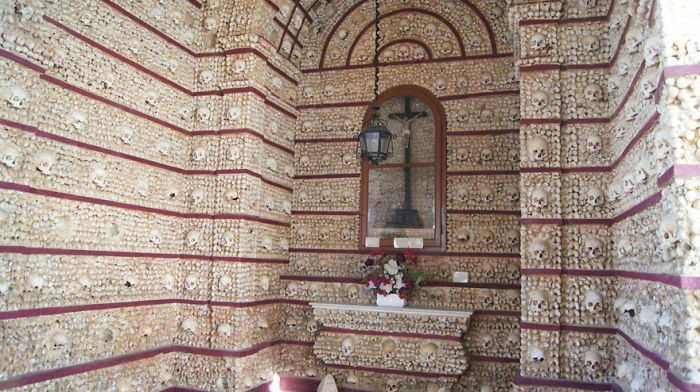 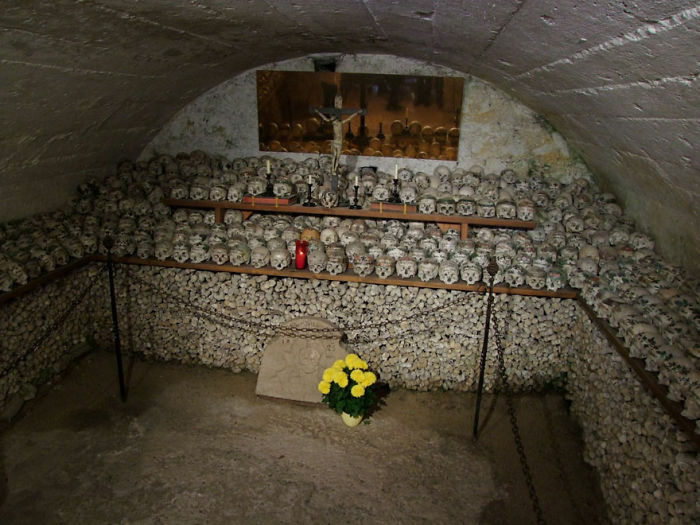 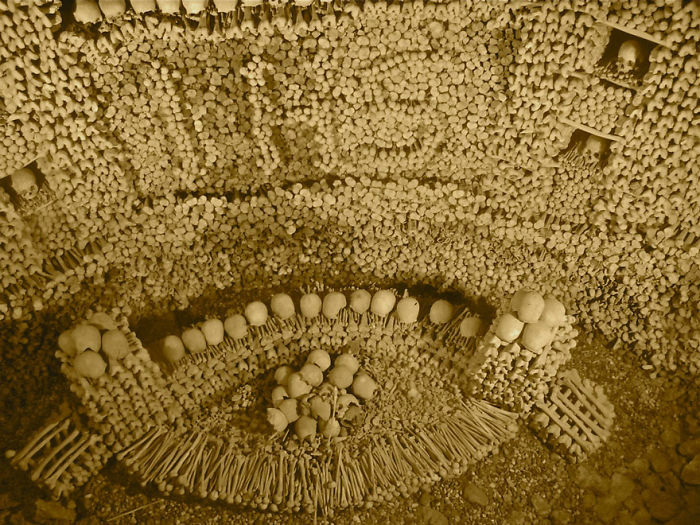 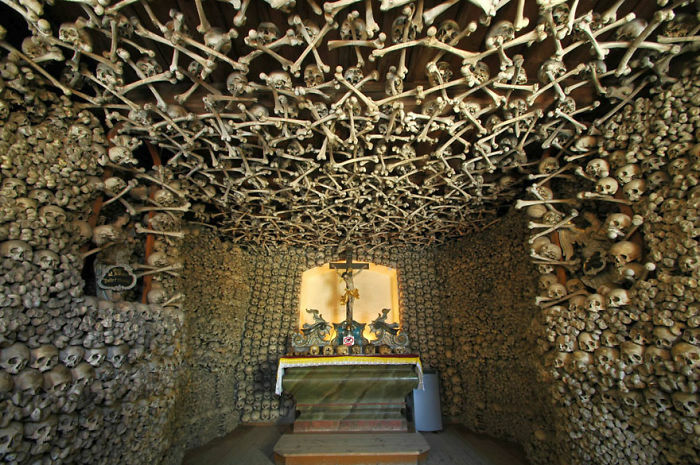 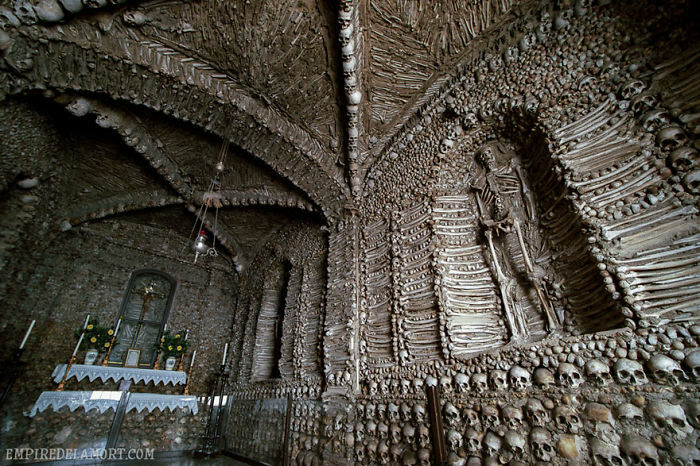 Although many people find it difficult to understand why ossuaries are labeled as “tourist attractions”, visiting them doesn’t necessarily mean some kind of morbid fascination. 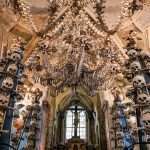 It might be a chilling or startling experience, but a sense of transcendence and life lies beyond the macabre confrontation with destiny that happens when one is seeing these bones. 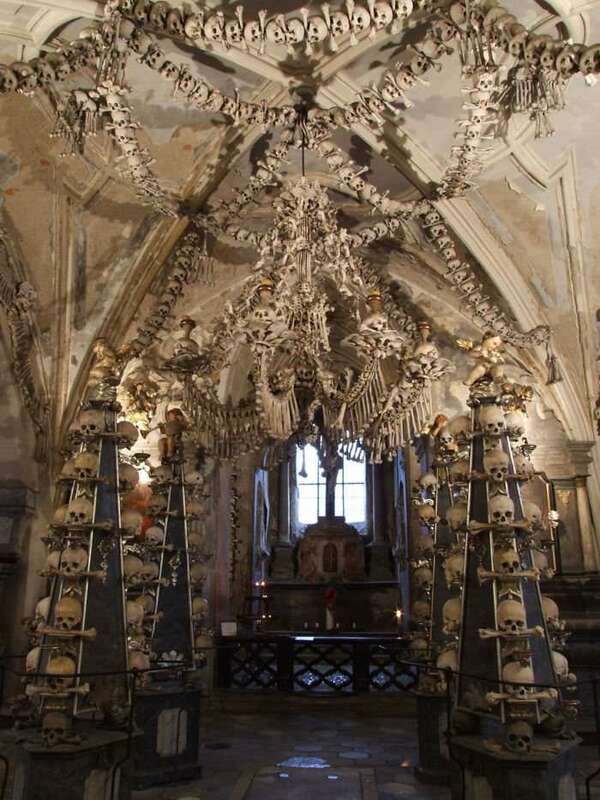 You Won’t Believe The Church of Bones!